Walker School welcomes 263 students each day. We have eleven classrooms who include Pre-K to Grade 8 students. We have 26 adults that work in the building each day to support learning and achievement. 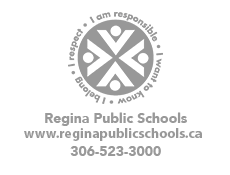 We are located in the City of Regina in the Rosemont subdivision at 5637 7th Avenue. Our School Board Trustee is Tanya Foster.